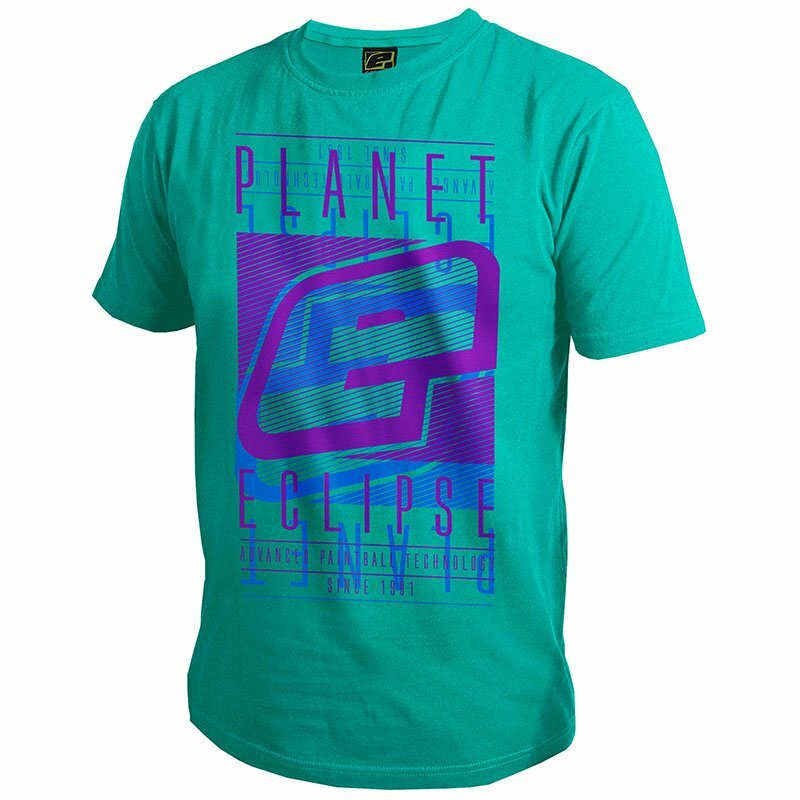 Improve your style on or off the field with the Planet Eclipse Fade T-Shirt Teal. Represent your favourite paintball company on and off the field with the Planet Eclipse Fade T-Shirt Teal! Show your love of paintball and gain major style points with a fresh new Planet Eclipse Fade T-Shirt before the next time you head to the field!